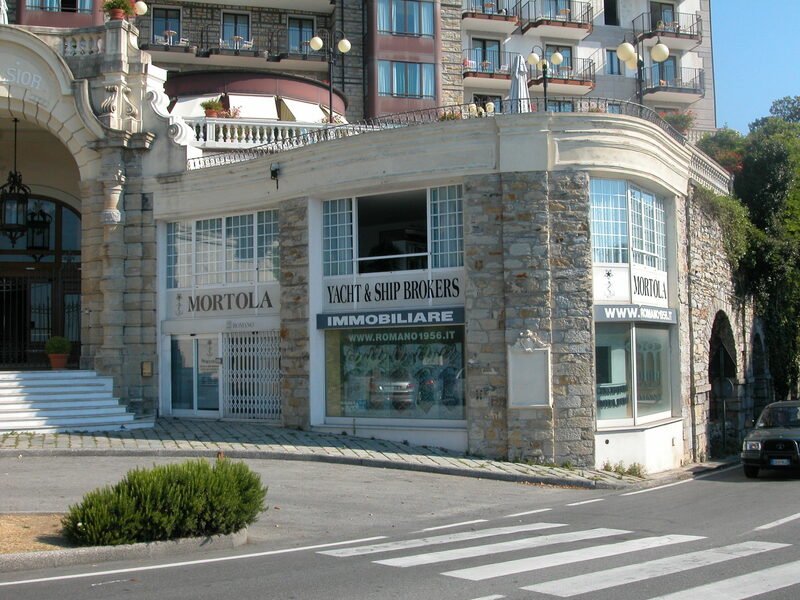 Mortola Yacht & Ship Brokers was established on Italy’s Ligurian Coast in 1985 by Enrico and Antonio Mortola, two brothers with a long family history in the merchant maritime industry. 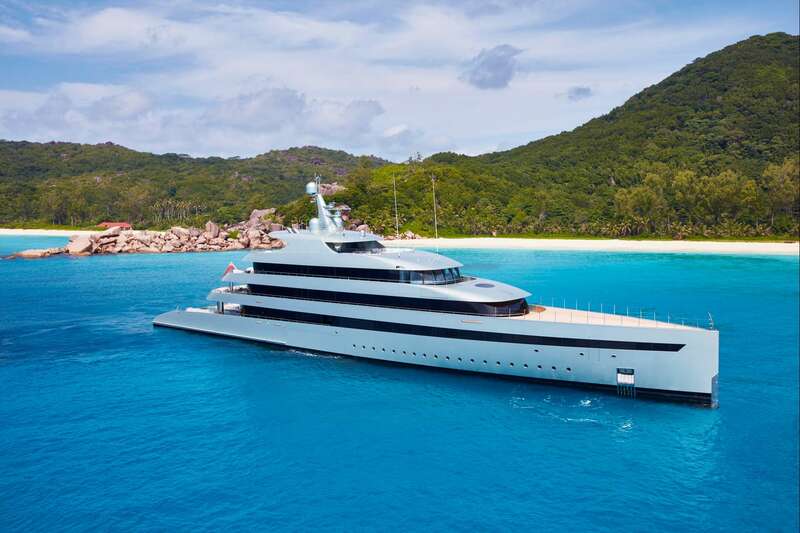 Their aim was to establish a high-calibre team of luxury yacht brokers who would take prime position among Europe’s luxury yacht companies. 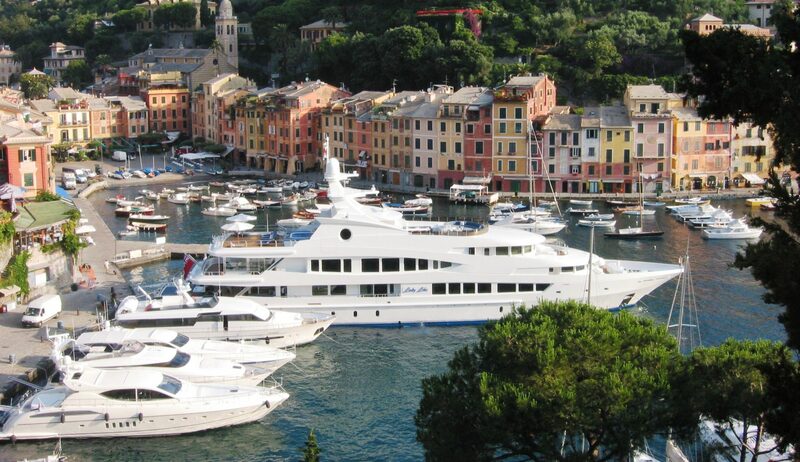 Now, with thirty years of industry experience, an extensive yacht fleet, and an international network of VIP clients behind them, Mortola Yacht & Ship Brokers represent not only an experienced Mediterranean yacht services specialist but also a global leader. 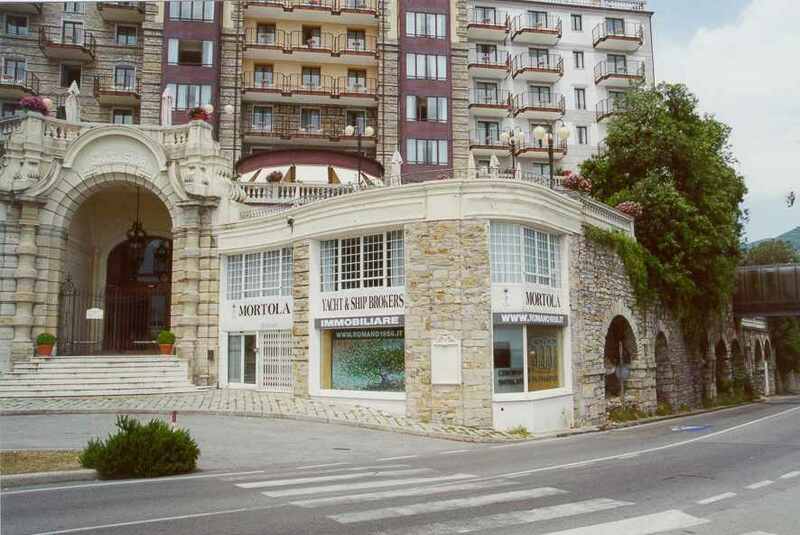 Mortola’s loyal clients have come to expect an impeccable level of service and professionalism, which is what differentiates us in the industry. 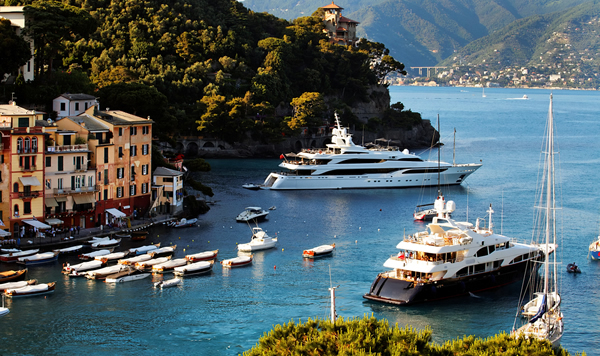 Our brokers can be trusted to provide the most honest, impartial and up-to-date information for any yacht sales or yacht charter query, and act as an honourable and trusted partner throughout the client’s yachting journey. 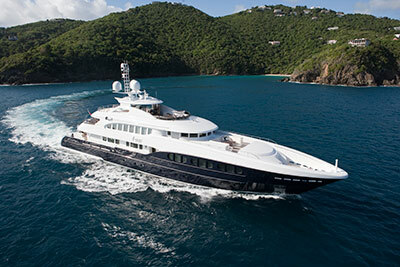 Our yacht management services division excels in providing impeccable service to a small selection of discerning clients. 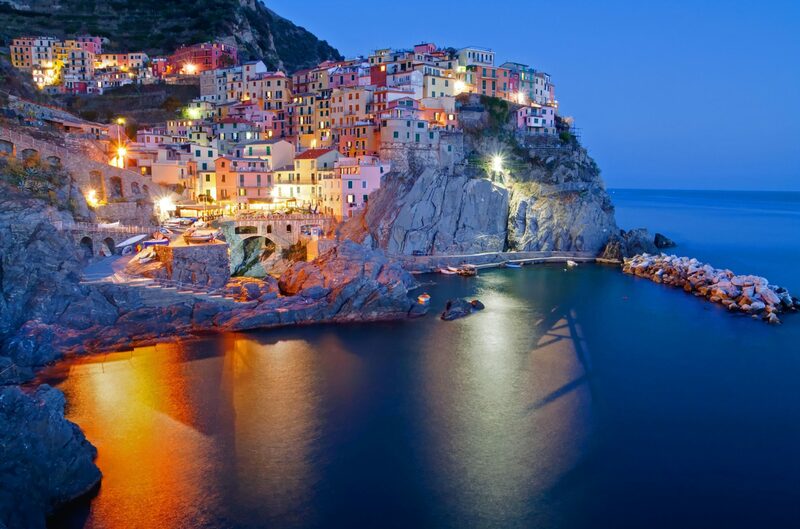 With a high manager-to-client ratio, we ensure that each Mortola client receives the utmost care and individual attention. 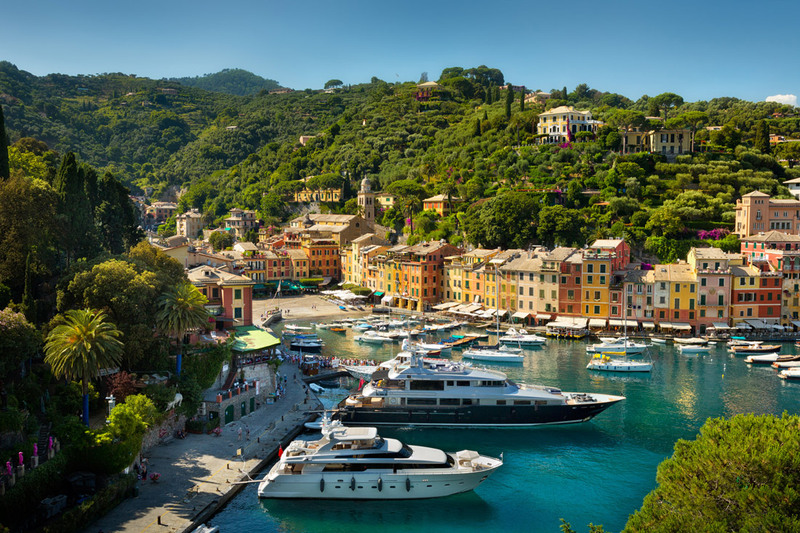 This meticulous service and attention to detail is what keeps Mortola at the forefront of the luxury yacht management industry.